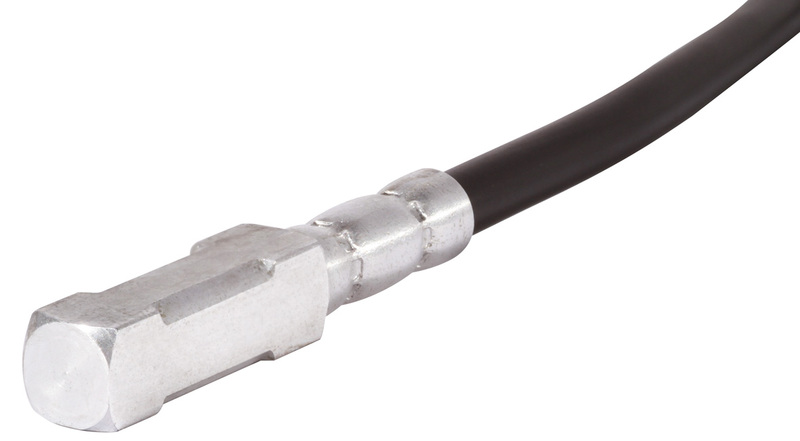 With the TF44, WIKA now offers a temperature sensor designed specifically for temperature acquisition on pipe surfaces. The small design of the protective sleeve enables optimised mounting of the sensors and the insulation above them, even on pipelines with a small nominal width. The thermowell material is aluminium, which provides the best possible thermal transfer from the medium to the measuring element. For measuring elements, the choice is between Pt1000 and Pt100, in addition to NTCs and other customer-specific solutions. The connection cables, from silicone or PVC, are assembled in customer-specific lengths. 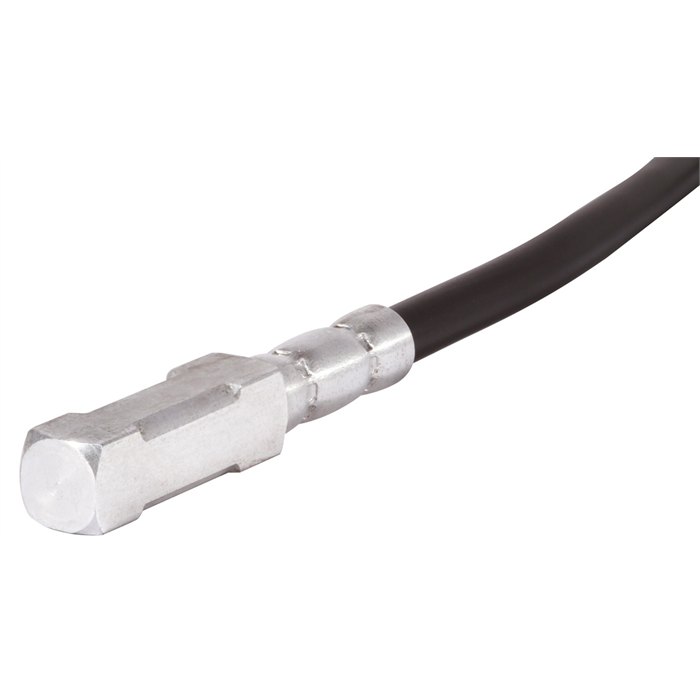 The strap-on temperature sensor is the ideal solution for your temperature control in the renewable energies, HVAC and refrigeration technology sectors.